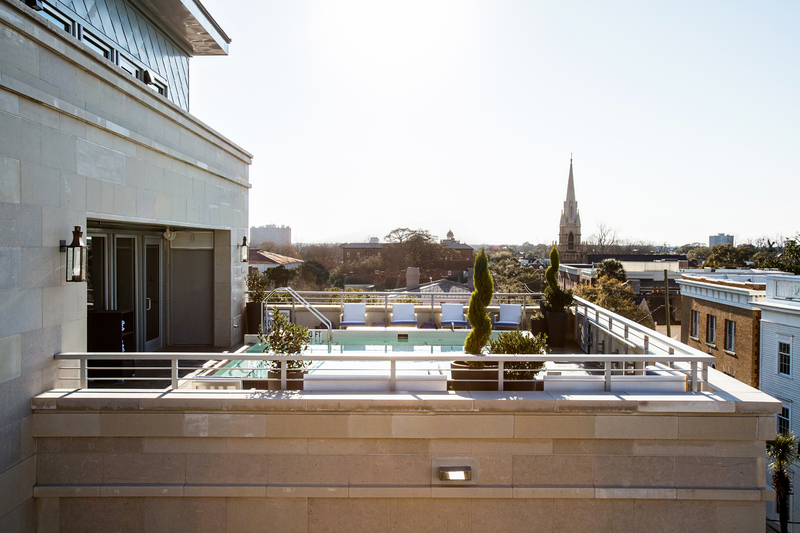 With the ideal mix of southern charm and world-class style, Charleston strikes a chord with travelers seeking authenticity and luxury in America’s deep south. Follow our lead to the quintessential check-ins. 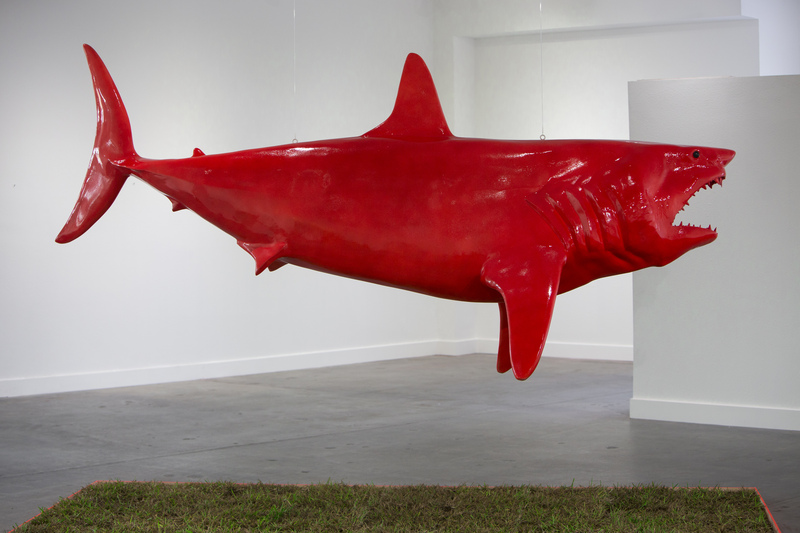 Born and raised in south Los Angeles, artist Shark Toof incites different reactions with his artwork – gritty yet refined acrylic and spray painted paintings that focus on a singular subject, the shark. As with the simultaneously reviled and revered animal itself, there’s more to these paintings than meets the eye. We caught up with the artist while he was still reveling in the buzz of Art Basel in Miami, where he exhibited with CASS, Contemporary Art Space & Studio at Aqua Art Miami.